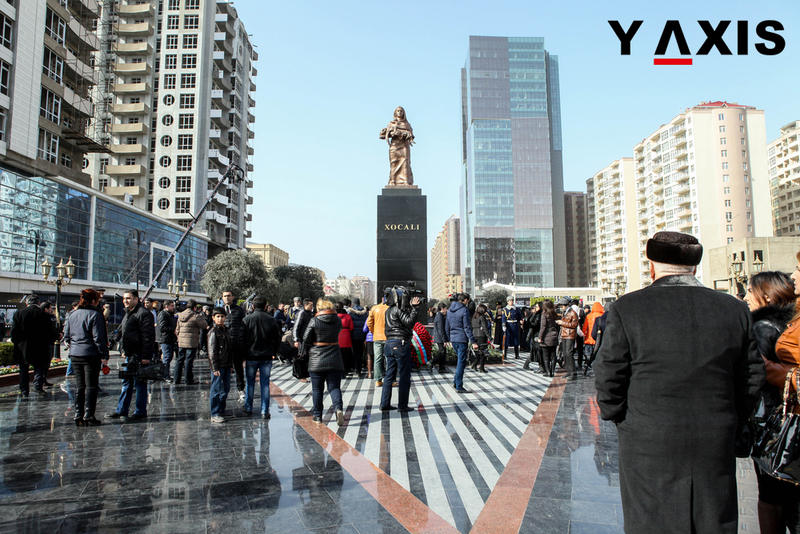 Many more foreign nationals will be able to visit Azerbaijan as the Asan Visa system of the country is being extended to fourteen more countries, making these countries’ citizens eligible for electronic visas, stated the Azerbaijani Foreign Ministry through a message on the 2017 foreign policy’s outcome. 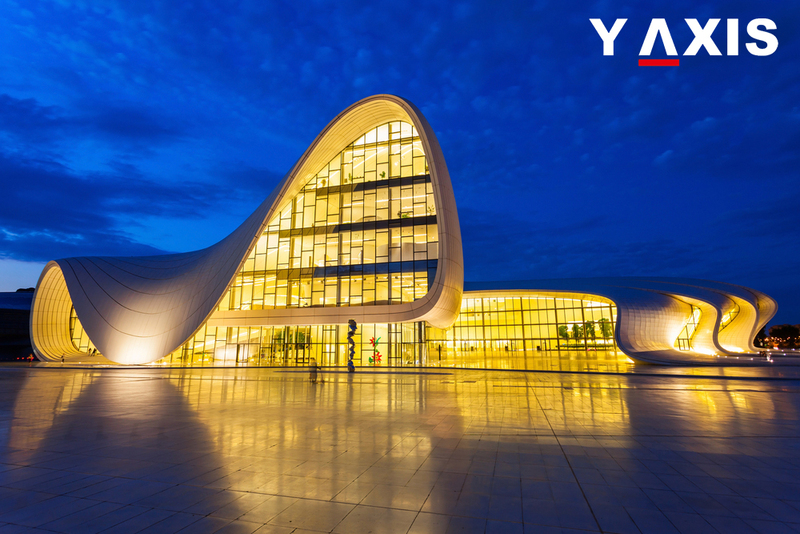 This measure was taken in order to promote and develop Azerbaijan tourism. 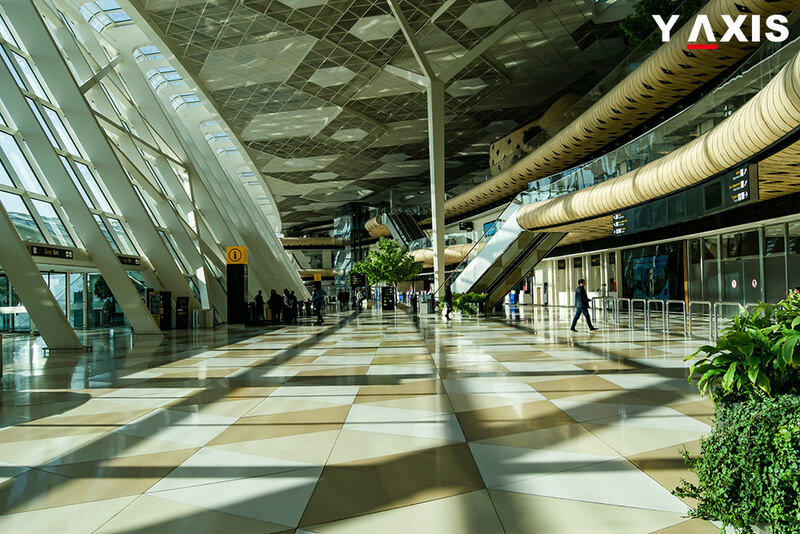 The terms of granting and availing electronic visas were developed through the ASAN Visa system jointly with the Social Innovations under the President of Azerbaijan and its Ministry of Foreign Affairs and State Agency for Public Service. Later on, the two state bodies approved it. 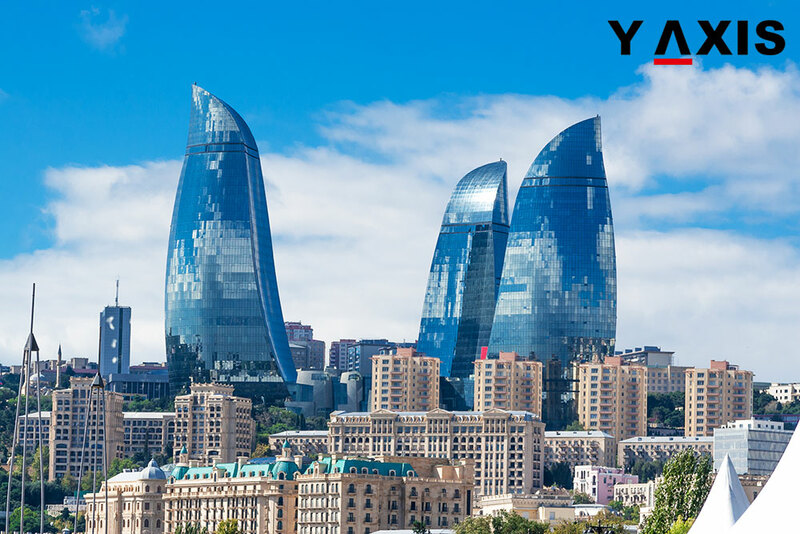 Embassies of Azerbaijan have carried out appropriate measures to enhance the efficiency of visa issuance and also electronic visas promotion. In the meantime, applicable agreements were inked with different nations for the mutual implementation of travelling without visas for persons who hold service and diplomatic passports. Developed for the public in 2016, ASAN Visa portal was devised to ease the procedure for granting visas to foreign nationals and stateless persons who intend to visit the Land of Fire and also to ensure hastening and transparency of this procedure. With an electronic visa, people can enter the country once and it also decides the duration of stay in the country for up to a month. 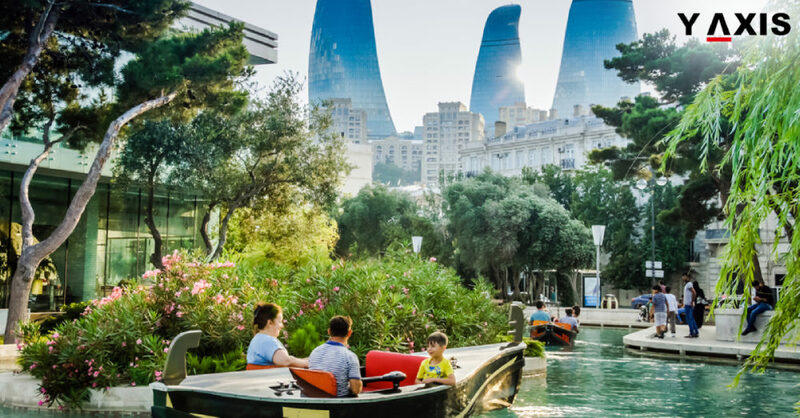 Electronic visas are granted only for the countries’ nationals, whom the Foreign Ministry of Azerbaijan has approved and for stateless persons who are permanent residents of this country straddling Asia and Europe. In addition, through the ASAN Visa system, group visas are offered to foreign nationals. Group appeals are offered for a minimum of two to a maximum of ten persons. E-visas will be granted to nationals of countries that the relevant executive authority has approved, in addition to citizens and stateless persons residing in those specific countries. According to Azer News, foreign nationals and stateless persons intending to obtain an e-visa must enter information into the ‘ASAN Viza’ system, and after receipt on confirmation acceptance, they need to pay online a state fee in the amount dictated by law ‘On state duty’. Only nationals of 94 countries, or people residing in them, are eligible for an electronic visa. 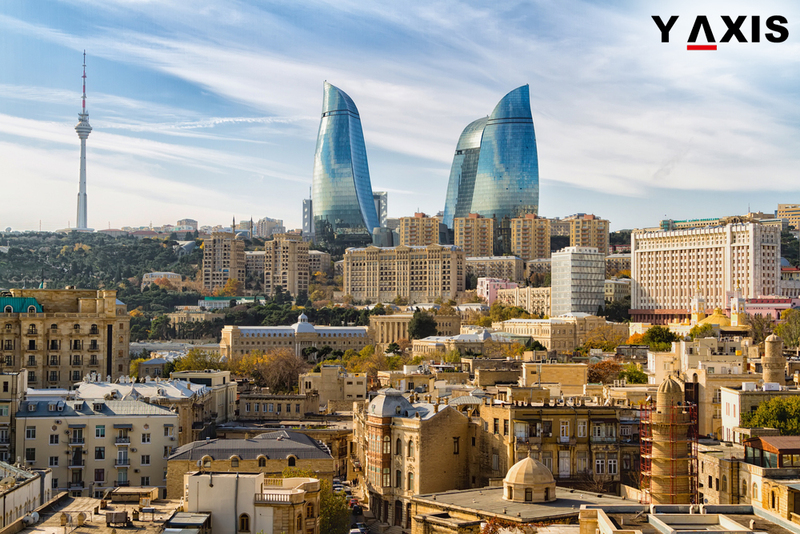 To know the list of countries, check the Ministry of Foreign Affairs of Azerbaijan website. 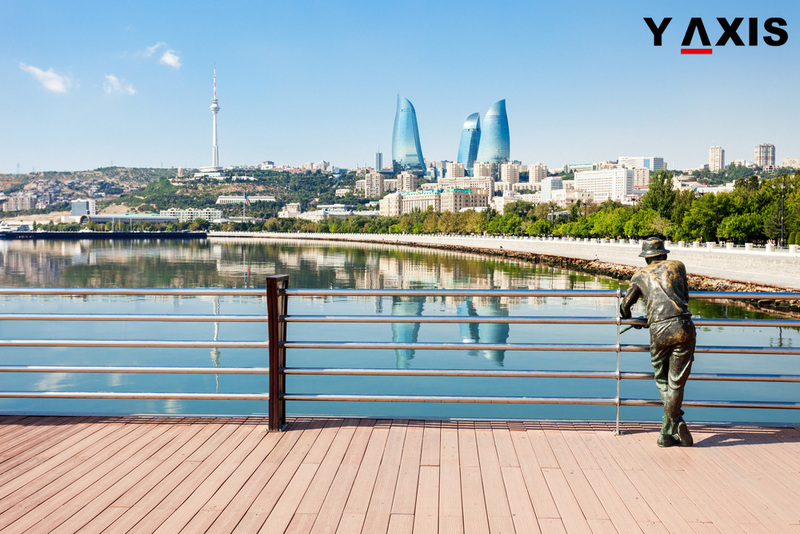 If you are looking to travel to Azerbaijan, get in touch with Y-Axis, a renowned firm for immigration services, to apply for a visa.